The state-owned teleco has come out with a Rs 98 plan that offers 1.5GB data for 26 days. This plan is available in all cities across the country. 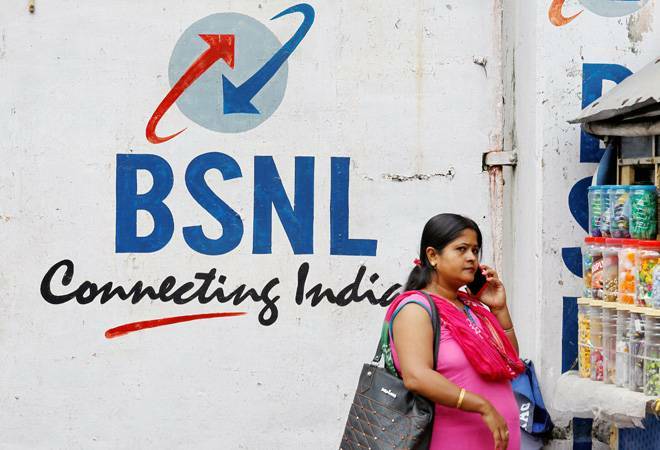 Bharat Sanchar Nigam Limited (BSNL) has launched an appealing offer to take on competitors Jio and Airtel. The state-owned teleco has come out with a Rs 98 plan that offers 1.5GB data for 26 days. This plan is available in all cities across the country. The offer comes through the new data STV-98 pack. BSNL recently launched a Rs 118 recharge pack that offers unlimited voice calling and 1GB data with 28 days validity. Except Kerela, BSNL offers 3G speeds in all circles whereas Jio and Airtel provied 4G speeds. To compete with Jio's Rs 149 pack, BSNL's Rs 98 plan offers data at Rs 2.51 per GB. Jio's Rs 149 pack offers 1.5GB per day for 28 days which costs Rs 3.5 per GB. Airtel also has a Rs 149 pack which provides data benefits around Rs 5.3 per GB. However, you can get unlimited voice calls and 100 SMS messages per day which are not available on BSNL's Rs 98 pack. The Rs 118 pack launched earlier this month by BSNL takes on Reliance Jio's Rs 98 pack which offers 1GB data along with unlimited voice calls for 28 days. This plan of Jio also offers 2GB data and 300 SMS messages for 28 days with access to Jio apps as well. BSNL's Rs 98 pack also provides access free BSNL signature tune. This plan is available in circles like Chennai, Tamil Nadu and Kolkata and other cities. In a bid to take on its rivals, BSNL has updated its Fiber-to-the-home (FTTH) plan as well. The company has revised the FUP limit on its upgraded Rs 4,499 Fiber-to-the-home (FTTH) plan to 1,500GB. Under this plan speed up to 100Mbps is offered and the speed comes down to 2Mbps once the FUP limit is crossed. However this plan is available only in Chennai.